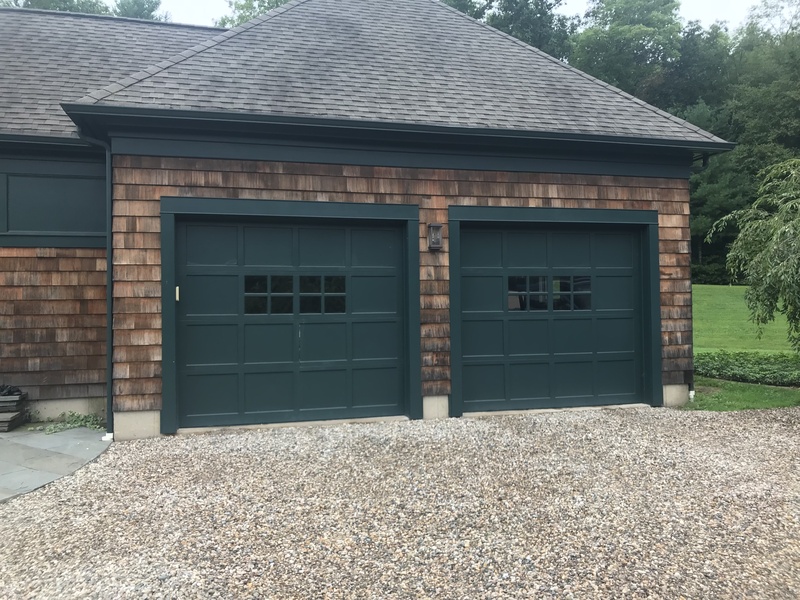 When you need a new garage door, Main Street Door will help you select the one that's perfect for your Glastonbury home. You'll love the convenience of using a remote control to open and close the garage door. That's a sure way to keep your garage locked, too, a necessity to protect your possessions and thwart potential home invaders. 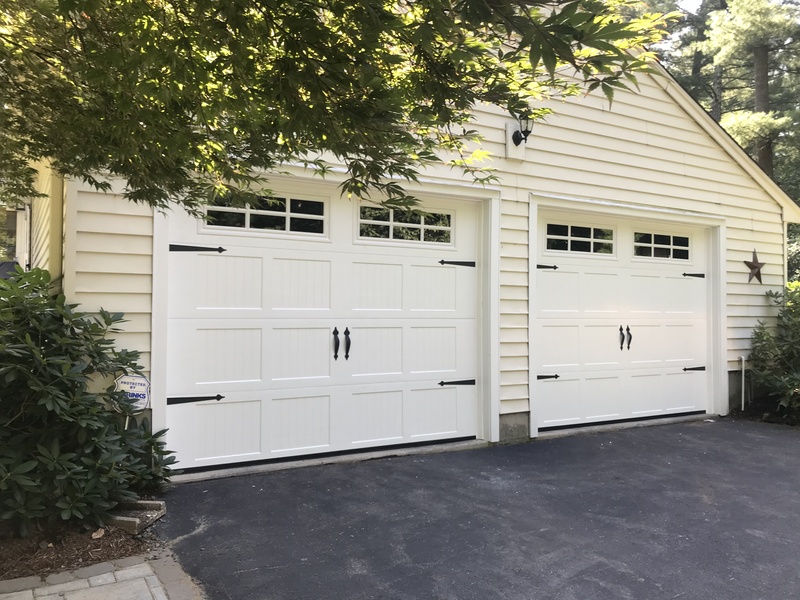 One of our new garage doors will make your life easier and safer and give your home more curb appeal. We'll help you select garage doors from suppliers such as Amarr, Clopay, Haas, and Wayne Dalton. We provide LiftMaster motors for all installations. Call or send us a message today to get a free estimate.